DRG creates a comprehensive lease report that summarizes all the essential details, from rent renewal options, to rates, to legal rights and responsibilities. Together with our client we outline the scope of fields and level of detail for the abstract report that suits each set of leases. 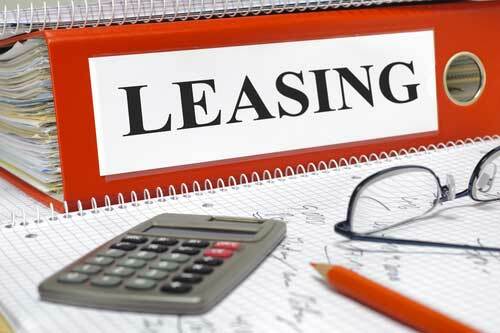 We also highlight critical items included in the lease, inconsistencies and conflicting information between the lease and the property presentation, yielding a report that is straightforward and easy to understand. As part of the lease abstract, DRG also points out all clauses and terms relevant to the specific property and/or action the client wishes to take. For example, if a client is considering demolishing a building, the lease report would highlight and detail applicable rules and regulations, as well as any issues in the lease that might prevent, delay, or otherwise hinder the demolition. Our lease abstracts are all-encompassing. While all the crucial information is included, everything is presented in a thoughtfully designed, easy to read and understand format. If you already have a lease abstract, DRG will review it before undertaking the due diligence review.